Eagles; a unique programme targeting outstanding local graduates. Visit the Eagles website to find out more. Eagles is a top rated graduate programme seeking talented local people interested in a career in the City.  Eagles is a social mobility programme established by ELBA. 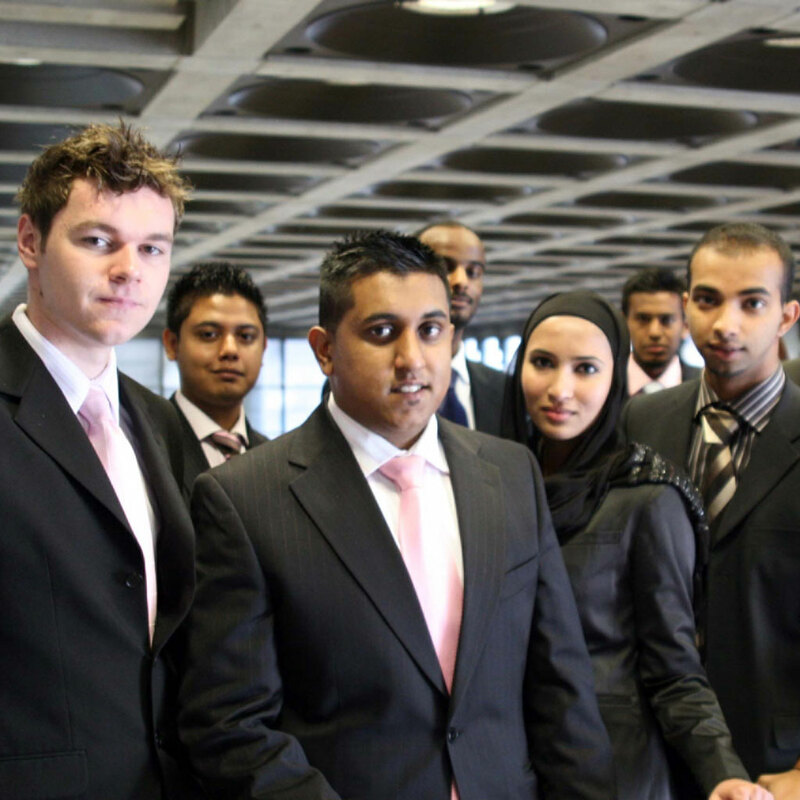 Graduates spend up to three weeks undertaking paid training, before beginning a six-month paid internship where they have the chance to gain insights, skills and experience working with some of London’s leading companies. For more information and to apply, visit the Eagles website.